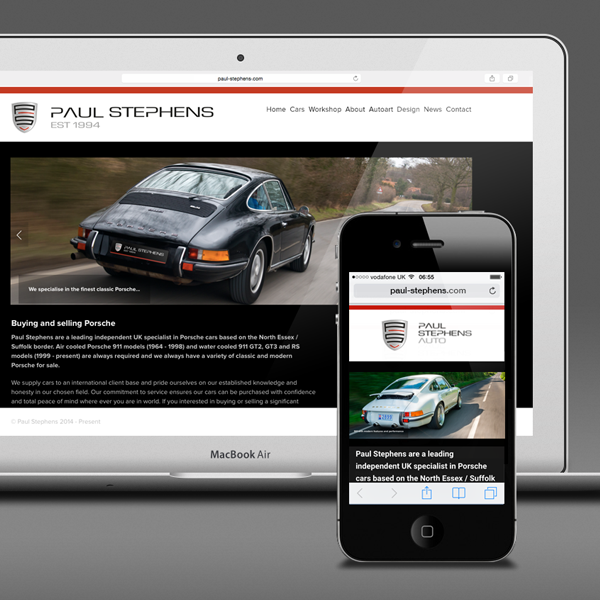 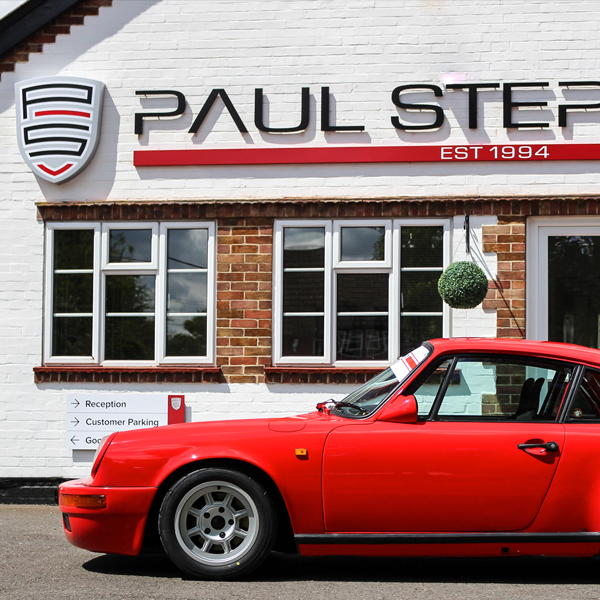 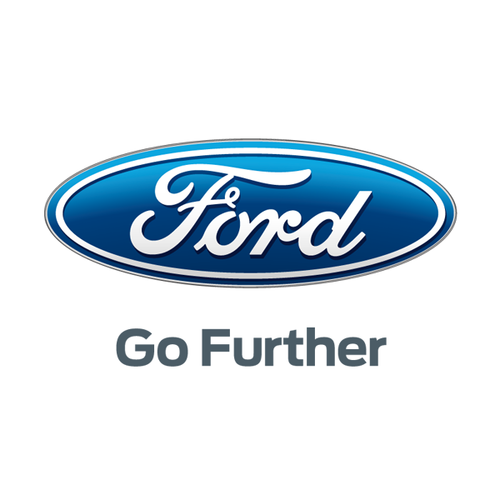 I joined the design agency Burrows, a Y&R Group Company, part of WPP in 1994 and through out my 22 year career there, I had many job titles including Design Manager, Design Director and Creative Director for our Key Client Account, Ford Motor Company. 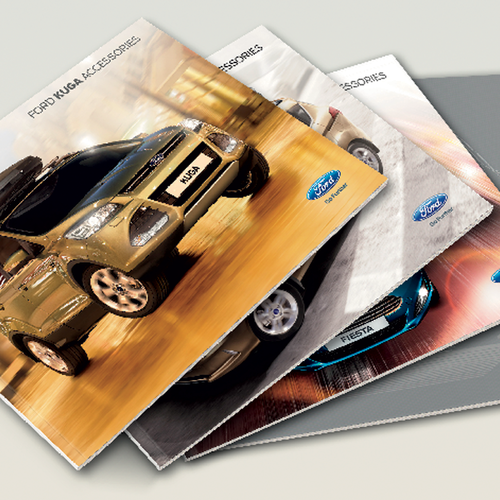 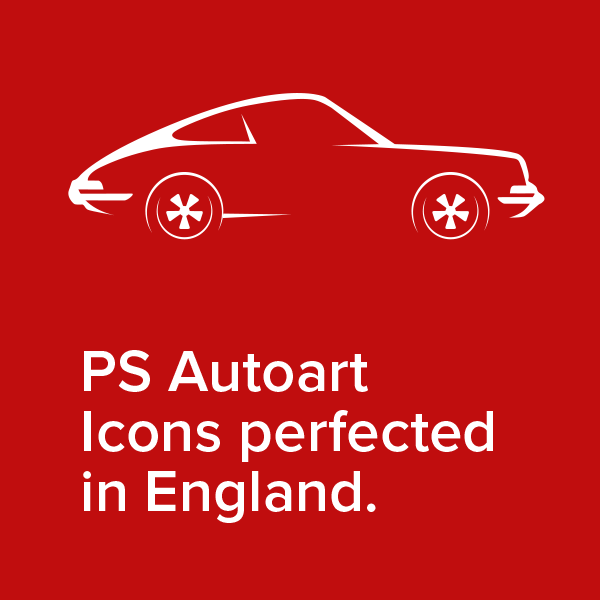 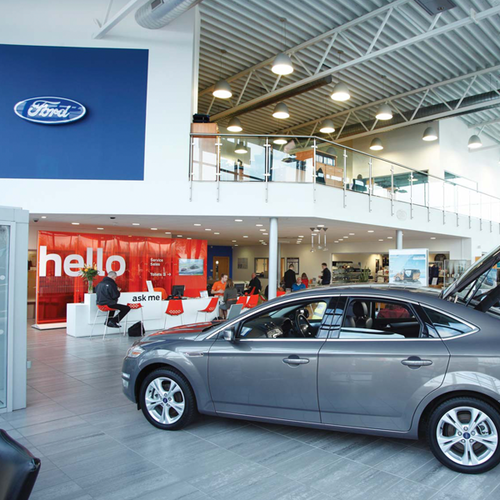 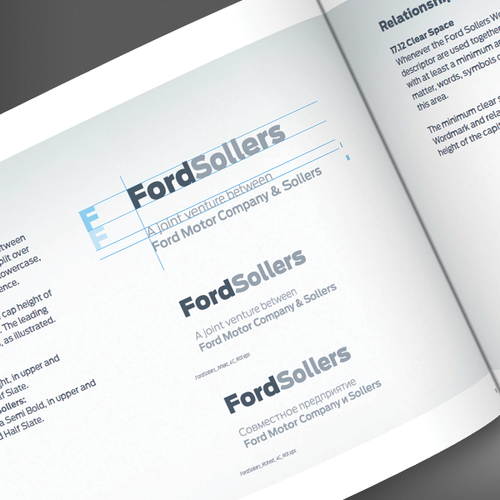 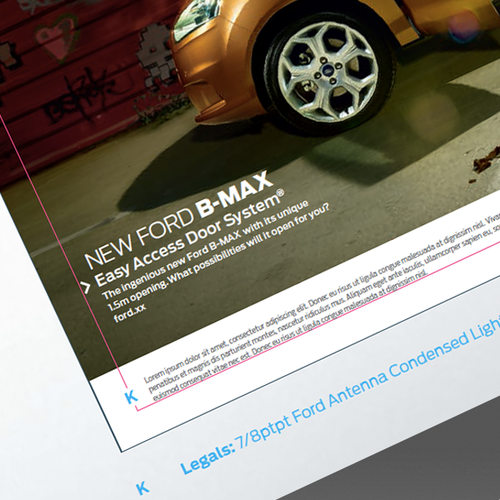 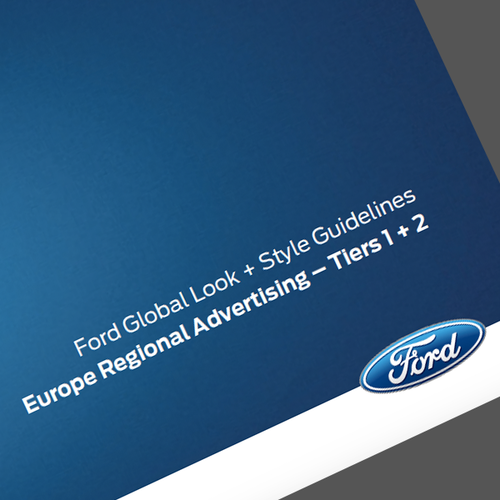 I was appointed to Ford’s Global Look + Style board representing Creative at a European regional level after managing the successful roll out of Ford’s “Go Further” brand positioning in 2010. 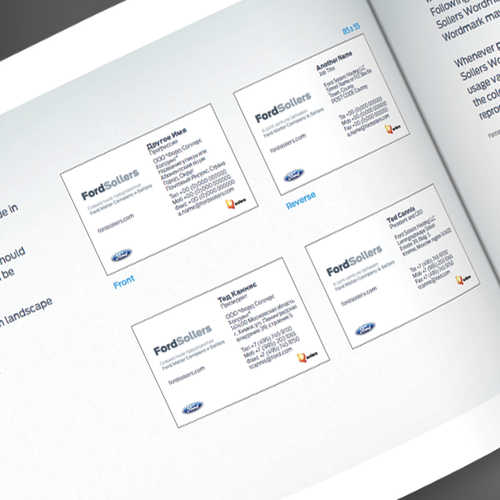 I spearheaded all creative aspects, development and implementation of the brand look-and-feel across all creative deliverables in conjunction with multi-disiplined design teams. 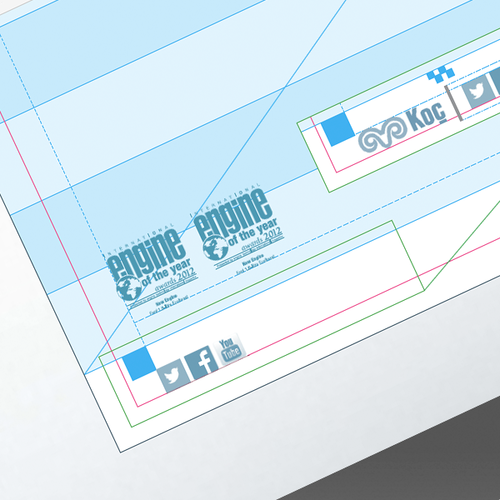 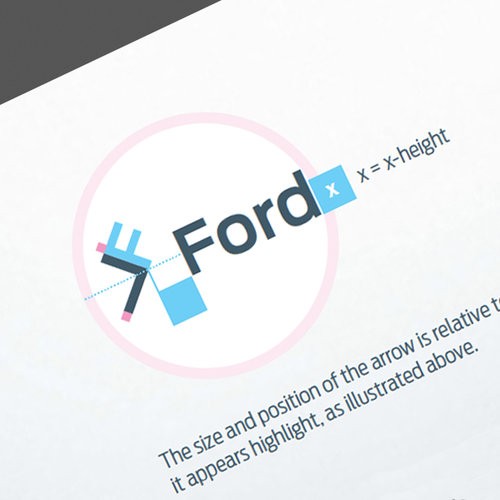 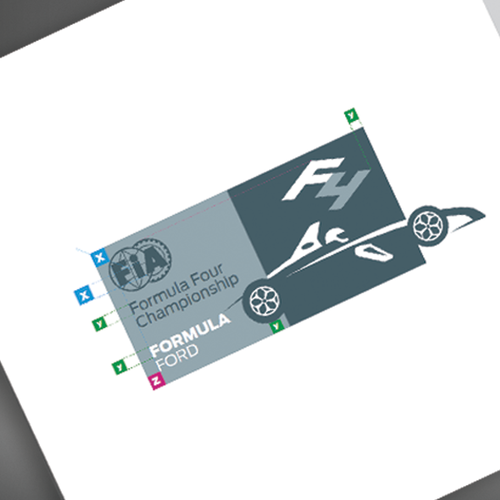 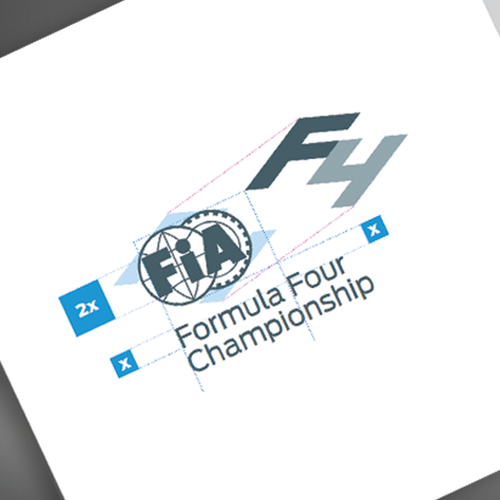 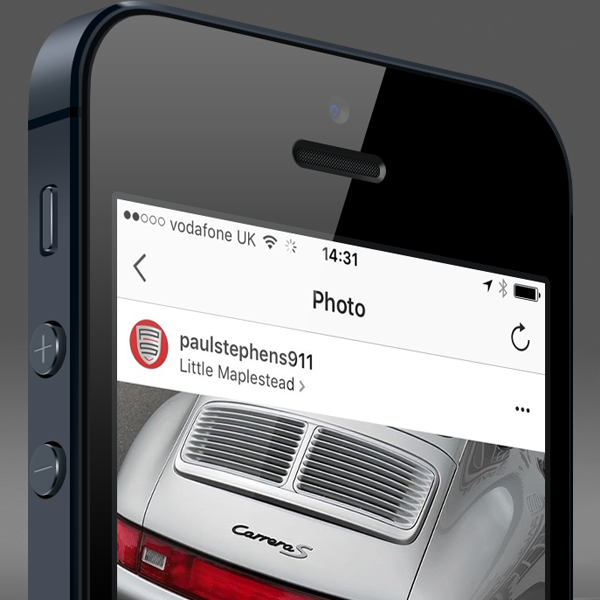 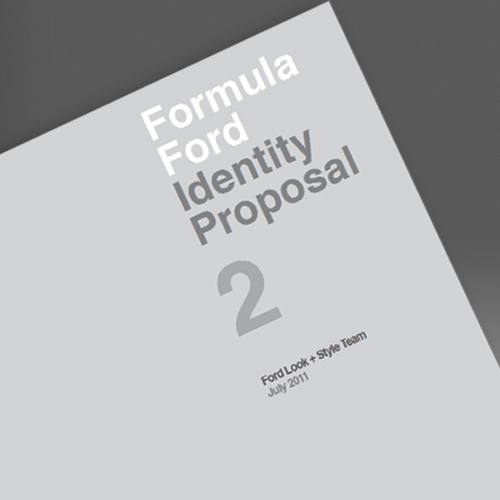 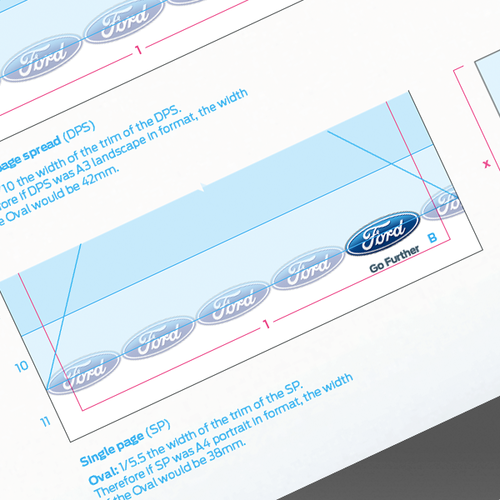 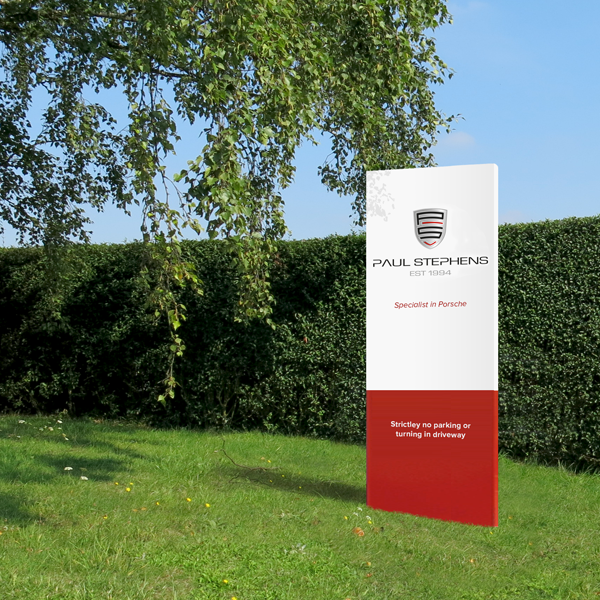 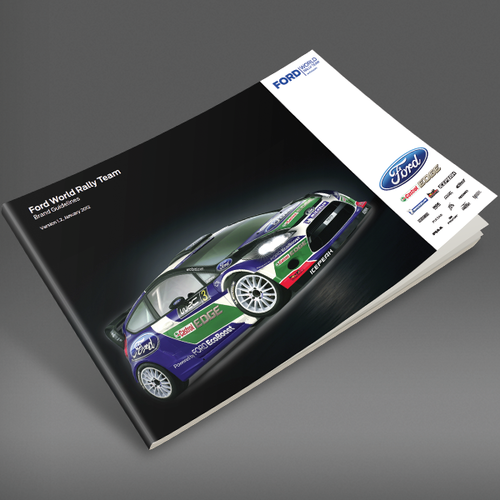 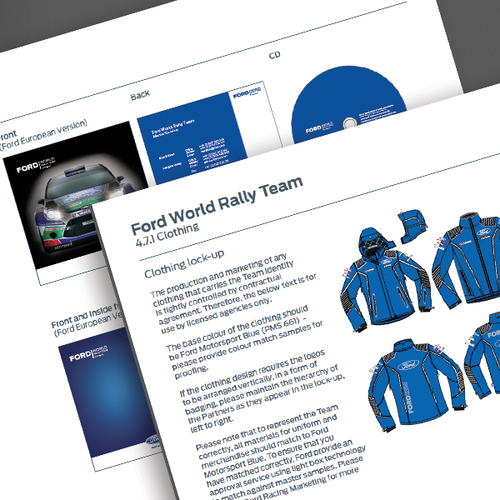 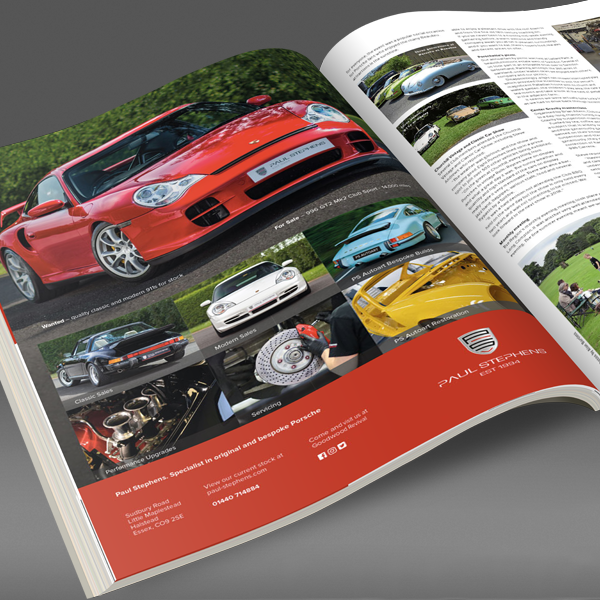 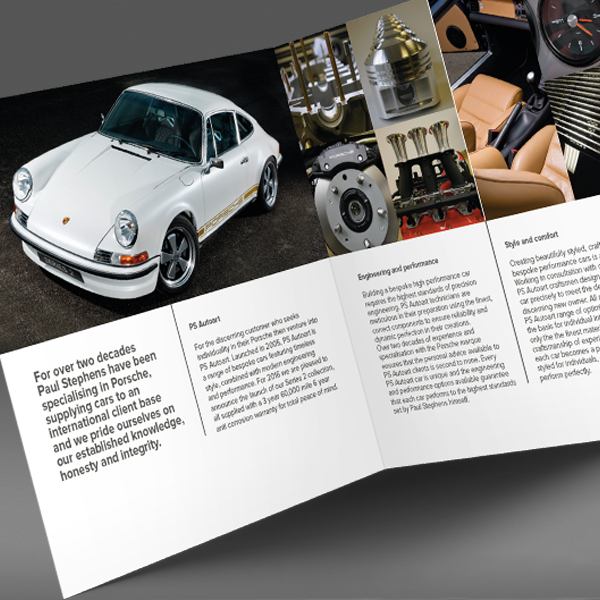 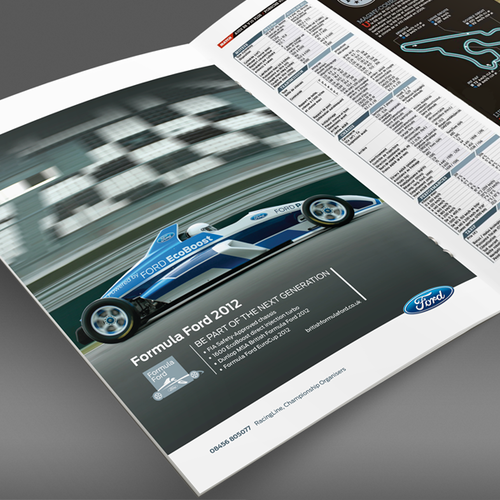 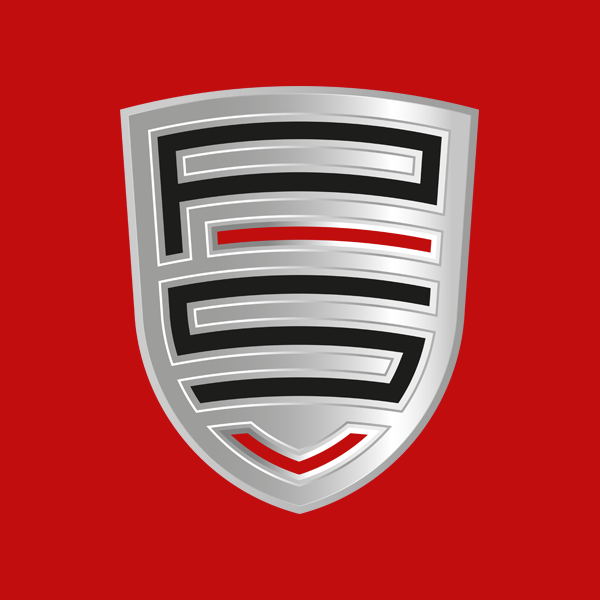 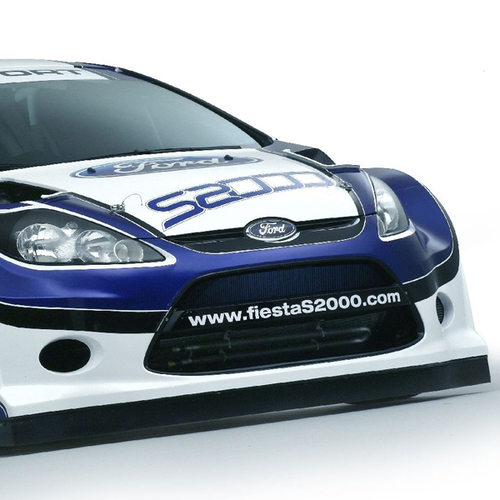 I also designed, supervised, facilitated and coordinated graphic, electronic, and organisational communication projects in support of Ford’s primary and motorsport brands. 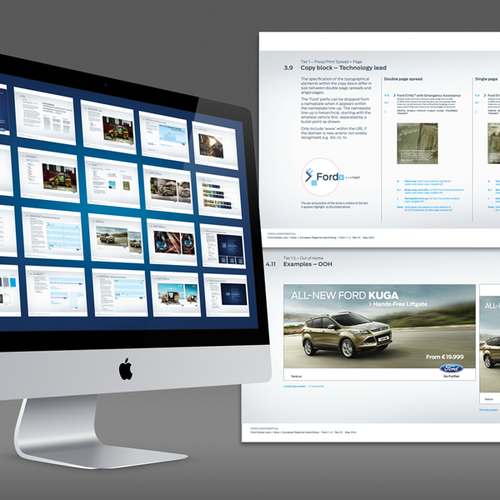 You can view a full rundown of my agency career on LinkedIn.